Dr. Frederick Kaplan will present the keynote address, “Adopting a Rare Disease,” during a program marking Rare Disease Day, on Monday, Feb. 29 in the Center for Medicine, Nursing and Health Sciences at Quinnipiac University. 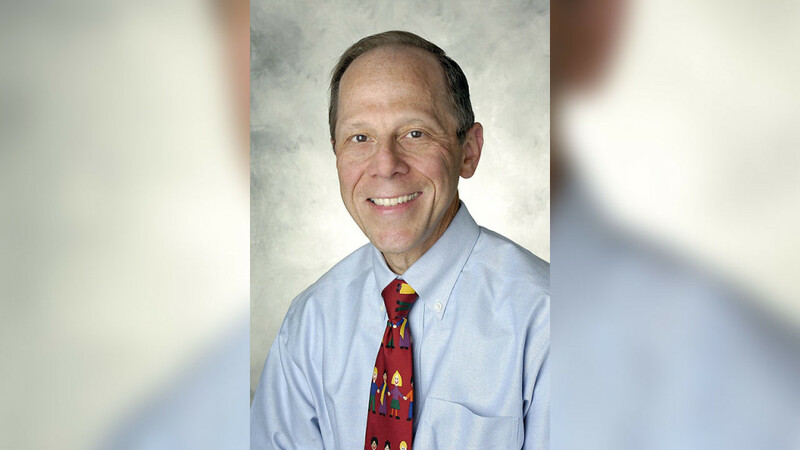 Dr. Frederick Kaplan, the Isaac & Rose Nassau Professor of Orthopaedic Molecular Medicine and chief of the Division of Molecular Orthopaedic Medicine at the University of Pennsylvania School of Medicine. Dr. Frederick Kaplan, the Isaac & Rose Nassau Professor of Orthopaedic Molecular Medicine and chief of the Division of Molecular Orthopaedic Medicine at the University of Pennsylvania School of Medicine, will present the keynote address, “Adopting a Rare Disease,” during a program marking Rare Disease Day, on Monday, Feb. 29 in the Center for Medicine, Nursing and Health Sciences at Quinnipiac University, 370 Bassett Road. The event, which runs from 1-4:30 p.m., is free and open to the public. The purpose of Rare Disease Day is to raise awareness about rare diseases and the impact they have on patients’ lives. A rare disease is one that affects fewer than 200,000 people in the United States. According to the National Institutes of Health, there are approximately 7,000 known rare diseases affecting 30 million people. Most diseases are genetic and two-thirds affect children, but others have adult onset. Those who attend Monday’s program, sponsored by the Frank H. Netter MD School of Medicine, will hear panelists discuss several rare diseases, including Friederich’s ataxia, an inherited disease causing nervous system damage and movement problems; Cornelia de Lange syndrome (CdLS), a disorder of multiple congenital anomalies; and fibrodysplasia ossificans progressive (FOP), a condition in which muscle tissue and connective tissue is gradually replaced by bone, constraining the patient’s movement. Marsha Lanes, genetic counselor and medical editor at the National Organization for Rare Disorders (NORD), will moderate the discussion. Rare Disease Day, which is observed around the world on the last day of February, allows millions of patients and their families to share stories to promote awareness of the challenges hopes and needs of those living with rare diseases. The day was launched in 2008 and is now observed in more than 65 nations. Registration is required. Please call 203-582-8652.